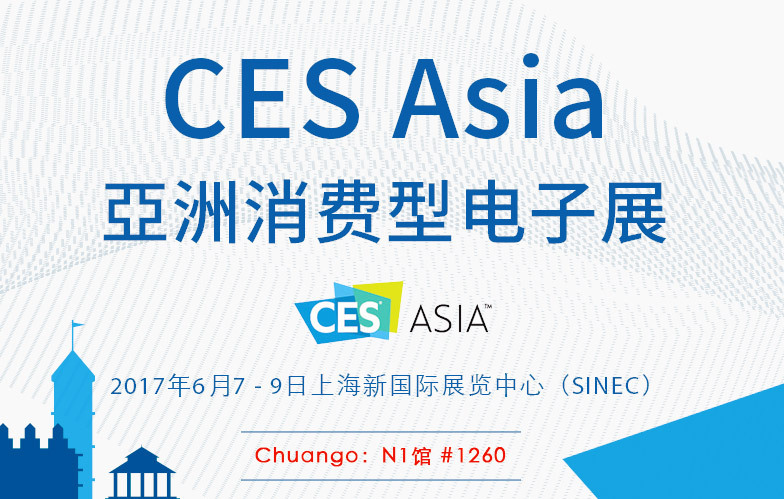 Shanghai – June 7, 2017 - Chuango Security Technology Corporation, an award-winning and dynamic developer of wireless DIY home security and automation systems, is pleased to announce its participation – in CES Asia from June 7-9. 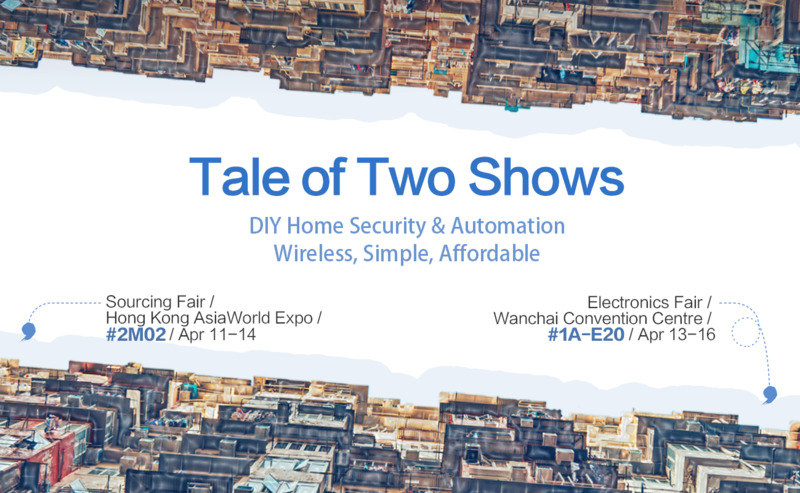 Hong Kong – April 11, 2017 – Chuango Security Technology Corporation, an award-winning and dynamic developer of wireless DIY home security and automation systems, is pleased to announce its participation – together with its own smart home technology brand smanos – in Sourcing Fair from April 11~14 and in Electronics Fair from April 13~16. 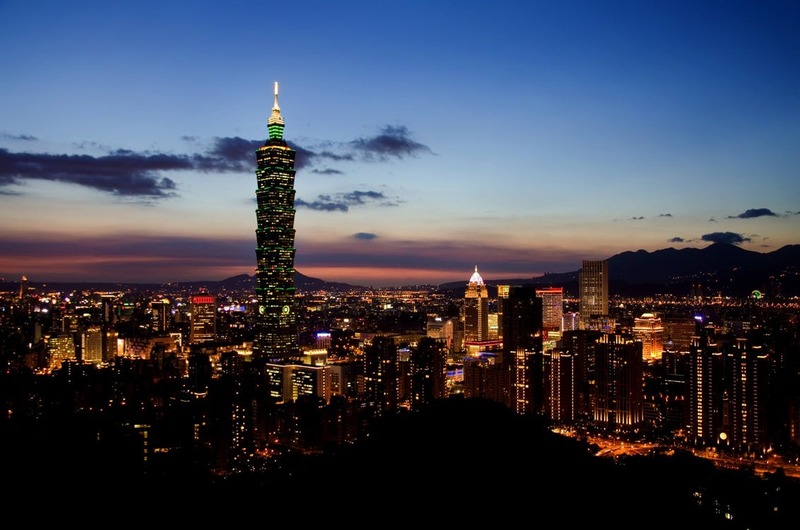 “We’re excited to be back in Hong Kong with our latest wireless, DIY home security and automation solutions to consumer electronics and smart home channels,” said Ken Li, founder and CEO of Chuango. 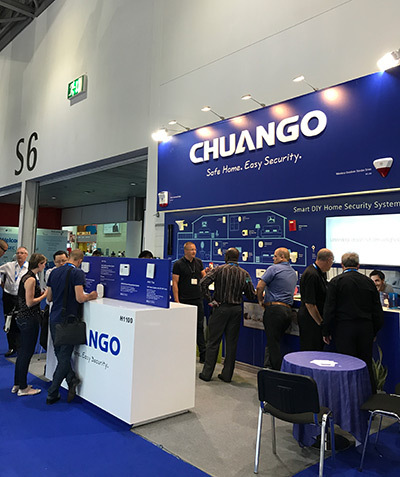 The complete solution portfolio of Chuango and smanos speaks minimalistic elegance, self-installation and self-monitoring, and is available, respectively, on Booth 2M02 at AsiaWorld Expo and on Booth 1A-E20 at Wanchai Convention Centre. 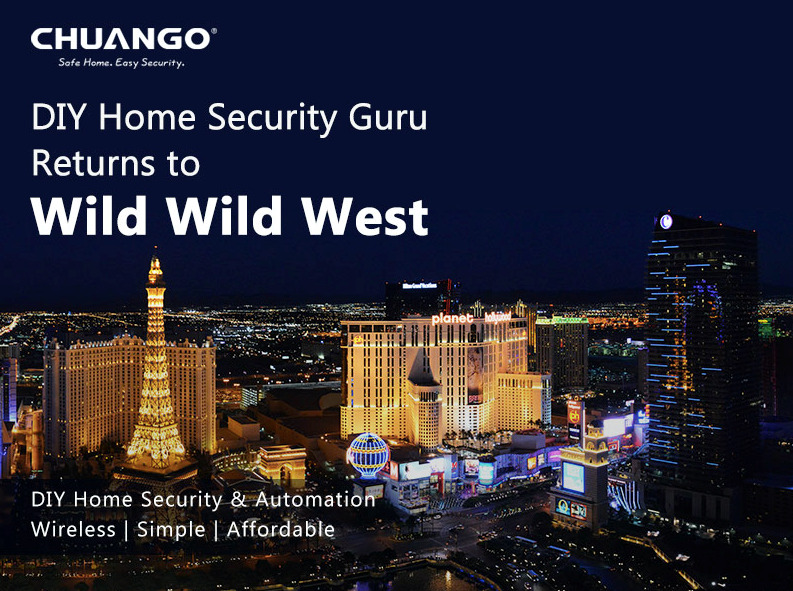 Las Vegas – April 5, 2017 – Chuango Security Technology Corporation, an award-winning and dynamic developer of wireless DIY home security & automation systems, is pleased to announce its participation in ISC West from April 5~7. 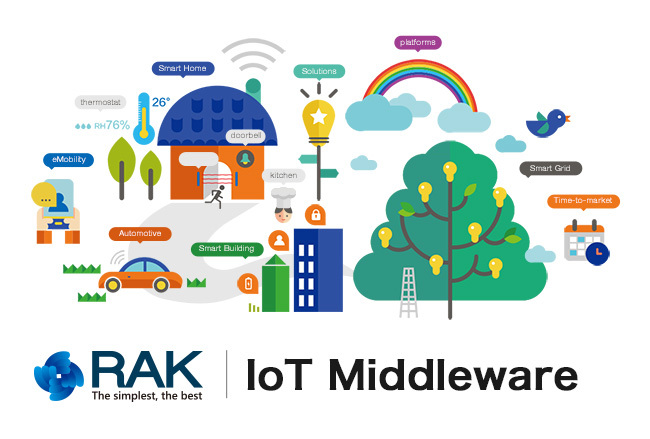 New products on display will include the latest GSM and WiFi alarms, as well as HD camera and many uniquely designed wireless accessories and OEM/ODM options. 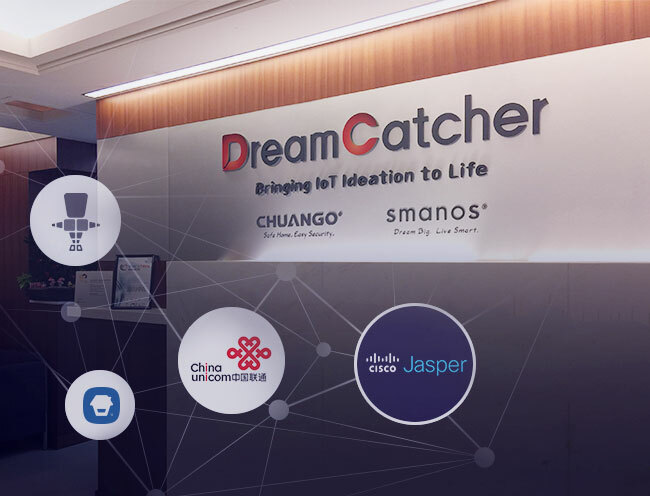 PARIS--(BUSINESS WIRE)--Chinese smart home and security company Chuango Security Technology Corp. has signed a deal with Orange Business Services to support its global business with SIM cards and mobile connectivity over the next three years. 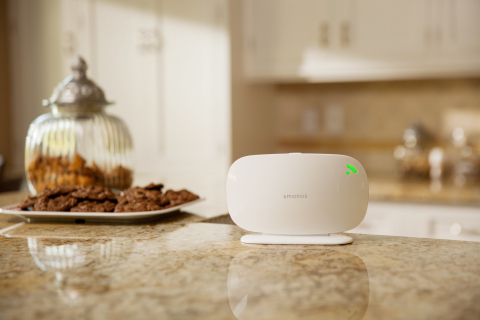 Shenzhen, China – March 7, 2017 – Chuango Security Technology Corporation, an award-winning and dynamic developer of wireless DIY home security systems, is pleased to announce its strategic investment in Rakwireless Technology. 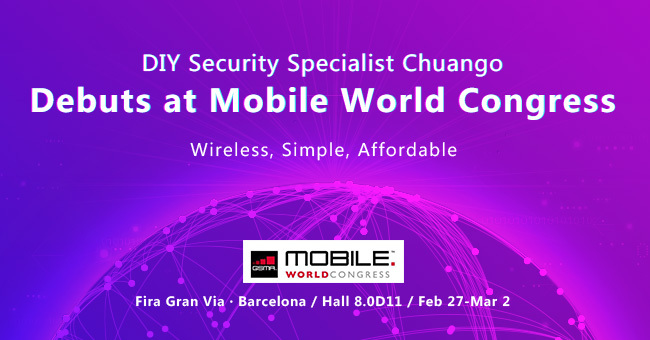 Barcelona – February 24, 2017 – Chuango Security Technology Corporation, an innovative developer of wireless DIY home security systems, is pleased to announce its first-time participation in GSMA Mobile World Congress next week.